RBS mis-sold PPI on many of its products. Find out if you are due a PPI refund with our guide below. Royal Bank of Scotland (RBS) is another one of the banks involved in the PPI misselling scandal. With the newly imposed PPI deadline, you need to make an RBS PPI claim as soon as possible. All PPI claims must be made by 29th August 2019. The deadline has been put in place to encourage people to make a decision about making a claim. Many people have been putting it off or are unsure about whether they should try and make a claim. For RBS customers, the average payout is over £1600. This means it is definitely worthwhile making a claim. 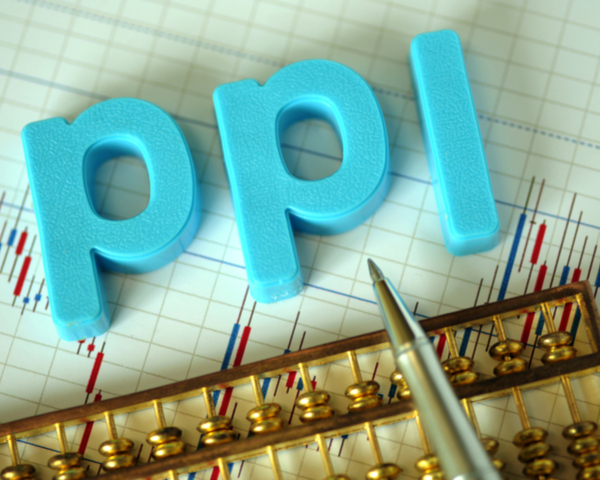 Customers were mis-sold PPI in a variety of ways. Often, it was not fully explained what the insurance would cover and if customers were eligible for it. In other cases, some customers were told that it was compulsory and so were forced to buy it. With Canary Claims, we can make your claim simple and stress-free. We offer PPI claims with no win no fee [Cancellation charges may apply only if the claim is cancelled after the 14 days cooling off period. The fee would be based on the work done at the time of cancelling at a rate of £120 per hour and up to a maximum total of £180]. If your claim is unsuccessful, you won’t need to pay us! Find out more below. How Was RBS Involved in the PPI Scandal? 72% of RBS is owned by the government. Natwest also comes under the umbrella of the RBS Group, with, PPI causing several issues for both banks. In 2016, the bank put aside a total of £4.3 billion to pay for mis-sold PPI. While Lloyds Banking Group has still spent the most money on PPI, RBS has certainly suffered from the PPI scandal. As well as paying back for mis-sold PPI, in 2013, RBS was fined for a Libor scandal and has been involved in other financial wrongdoings. The bank suffered a £7 billion loss in 2016. This means that the bank has not made a profit in nine years. RBS will surely be relieved by the imposed PPI deadline as after 2019, they will not need to put any more money aside for PPI claims. For their customers, it means claiming back RBS PPI as soon as possible. Which Products Were RBS PPI Mis-sold On? How Can I Make an RBS PPI Claim? RBS PPI claims are simple if you use a top claims company like Canary Claims. You are able to contact the bank yourself, but using a claims management company means you won’t have to deal with any communication with the bank — and can often track down vital documents. A claims company can find out if PPI was added to your product — and if it was, can contact the bank on your behalf. We fill in all the relevant information for you. We contact you during every step of the process and keep you informed of the progress with your PPI claim. A claim can take up to six months or even longer if it’s referred to the Financial Ombudsman (FOS). If you are unsure if PPI was mis-sold to you, it is worthwhile checking. With less than two years before the deadline, you don’t want to miss out and be unable to make a claim. Why wait? Contact Canary Claims to find out if PPI was added to your product. We offer a no win no fee policy and only 15% + VAT (18% total), making us one of the very best value-for-money PPI claims companies.